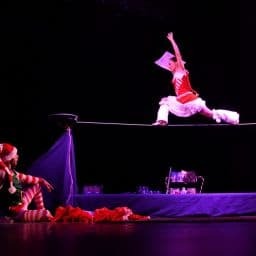 Coming from traditional circus, tightrope walkers present acts which defy the laws of balance. 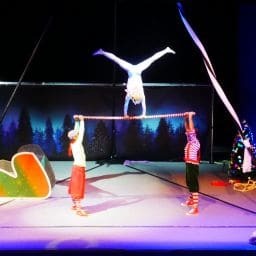 Note that our artists have independent tightropes that do not require floor anchoring. 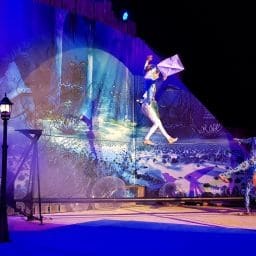 Another category of these artists works on slack ropes, and can thus swing. 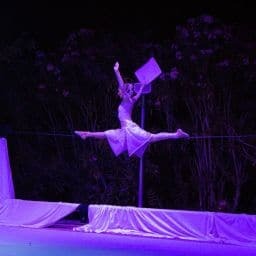 Lastly, a much more recent practice is slacklining, that offers unsuspected possibilities. 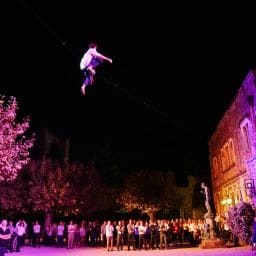 Slackline walkers will be able to cross any type of place, which can even go up to tens of meters of height and hundreds of meters of length. 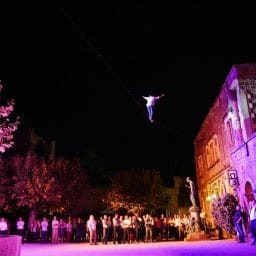 So if you want a Santa Claus or someone to bring the foot ball for the kick-off from the sky, think slackline. 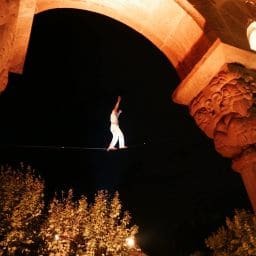 Note that it is possible to mix slackline and other aerial acrobatics, for example by suspending an aerial silk to a slackline. Unexpected and wonderful. 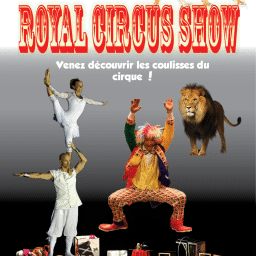 True partner for the elaboration and the organisation of your events on the French Riviera. 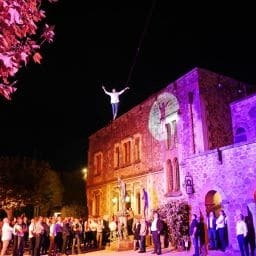 We offer a wide choice of services ranging from evening entertainment, through shows but also artistic performances. Contact us without further delay by visiting our contact page.